While catching up on one of my fave design blogs, Design Mom, I learned about a fun "new" website: Gent Supply Co. (Classic goods for modern gentlemen). Gotta tell ya, there are some things on there that would be nice for the modern woman too. 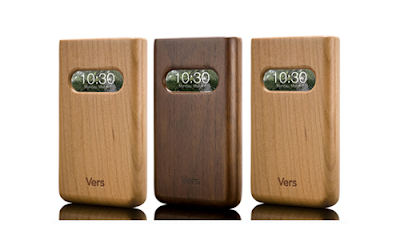 Available in walnut, cherry, and bamboo. Aren't they Gorgeous?! I just love 'em! Labels: Design Mom, iPhone case, supply gents co.
so which one is the boys giving to Josh?